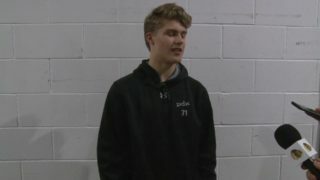 The Portland Winterhawks have acquired a fifth-round pick in the 2020 WHL Bantam Draft from the Everett Silvertips in exchange for forward Bronson Sharp. 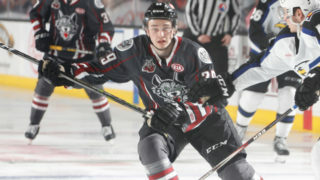 Sharp was in his second full season with Portland this year. 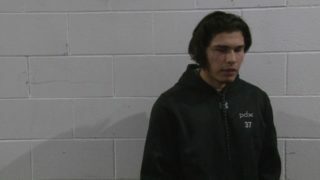 The 18-year old played in 38 games this season, registering two goals, one assist and 17 penalty minutes. “We would like to thank Bronson for the two seasons he spent within our organization.” said Winterhawks Vice President, General Manager and Head Coach Mike Johnston. 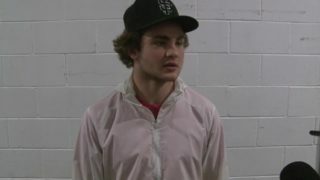 In his career, Sharp played a total of 84 games for Portland and had five points and 44 penalty minutes. 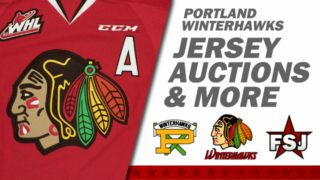 Portland is back in action this Friday in Kennewick to take on the Tri-City Americans. 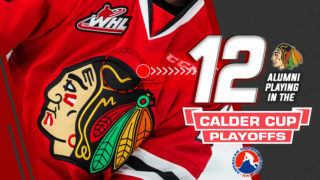 The Winterhawks then return home on Saturday to face off against the Seattle Thunderbirds at the Veterans Memorial Coliseum.